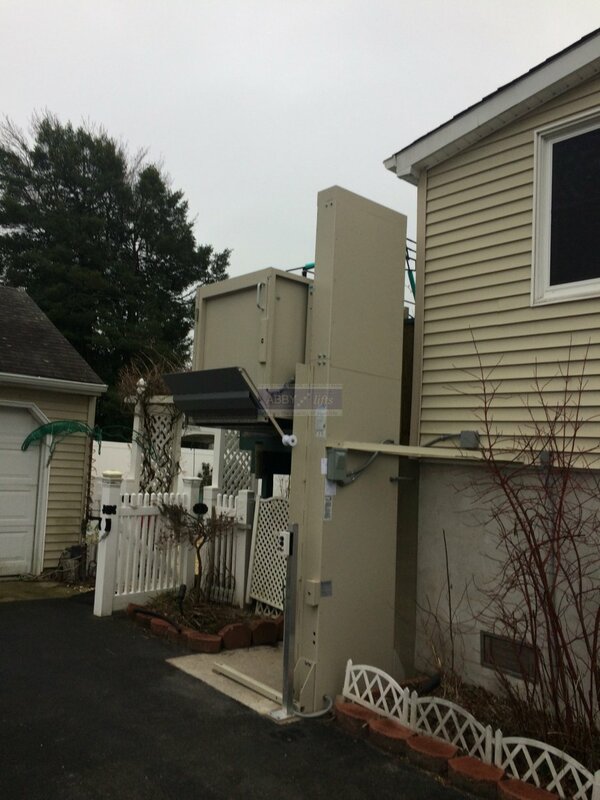 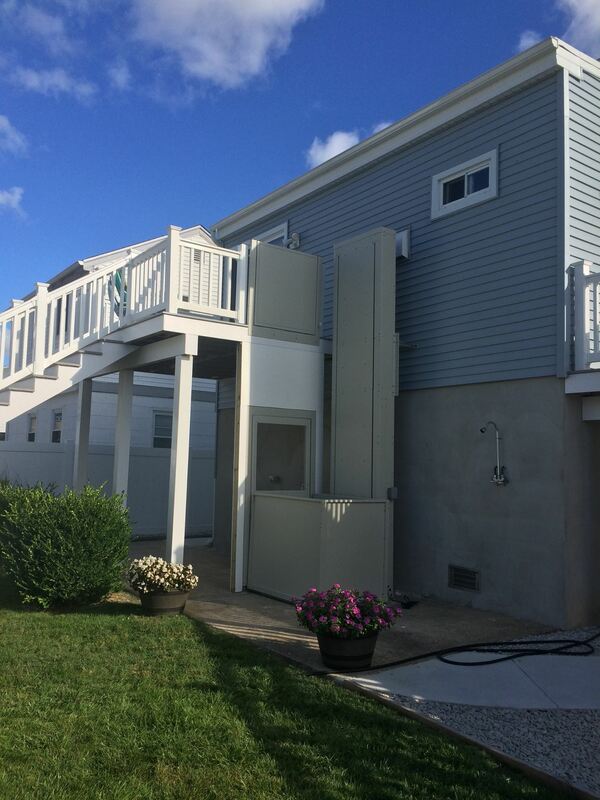 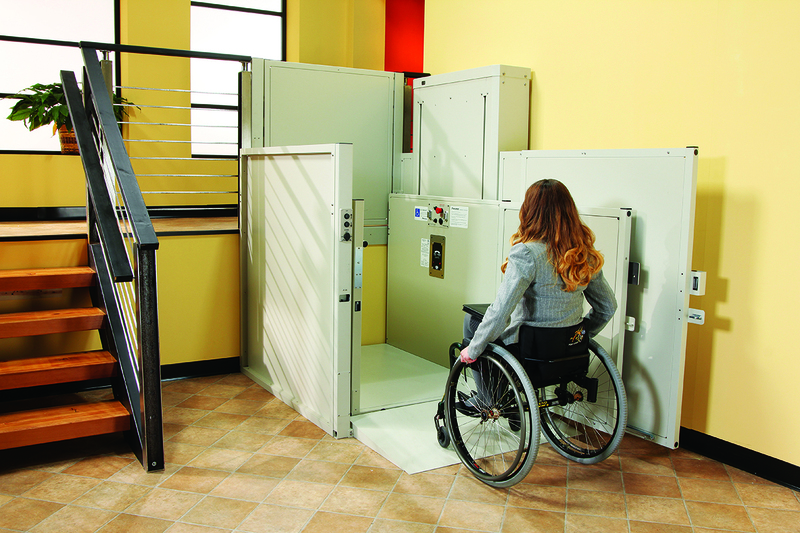 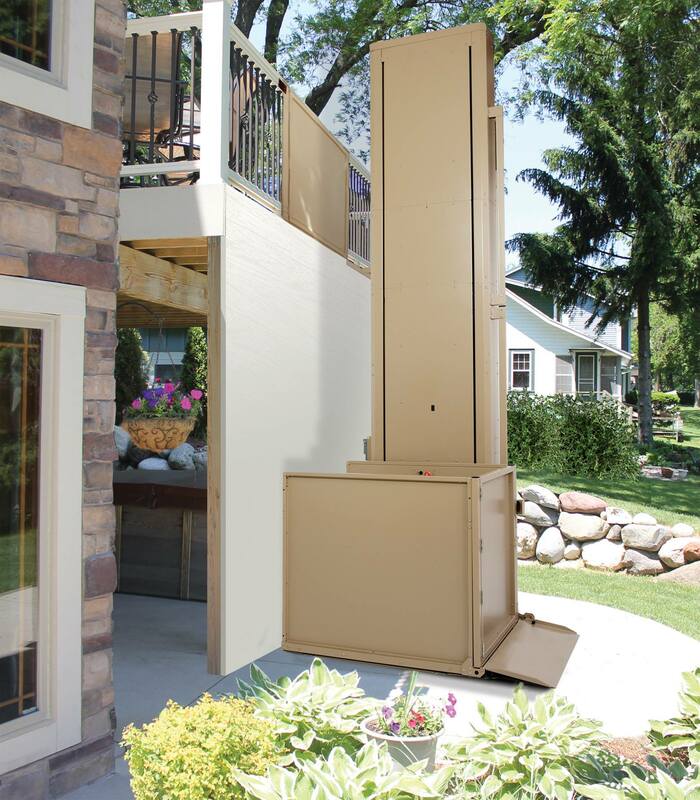 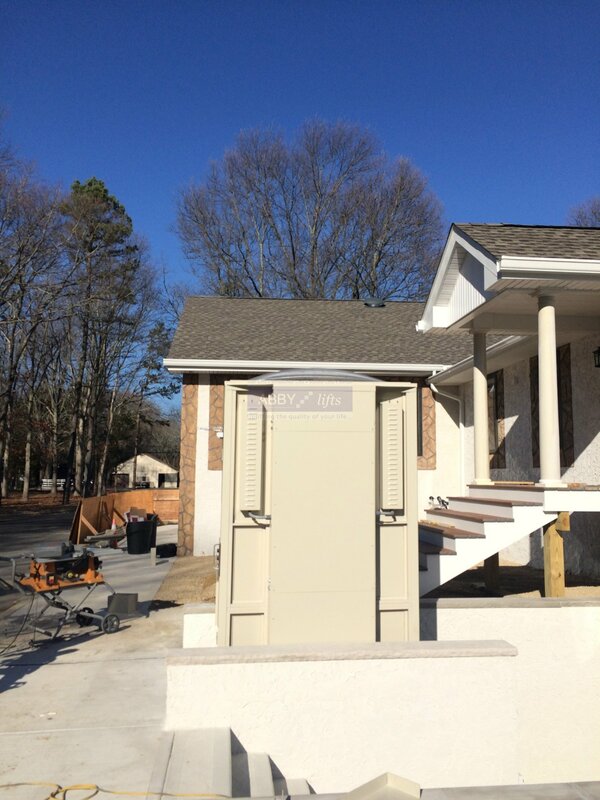 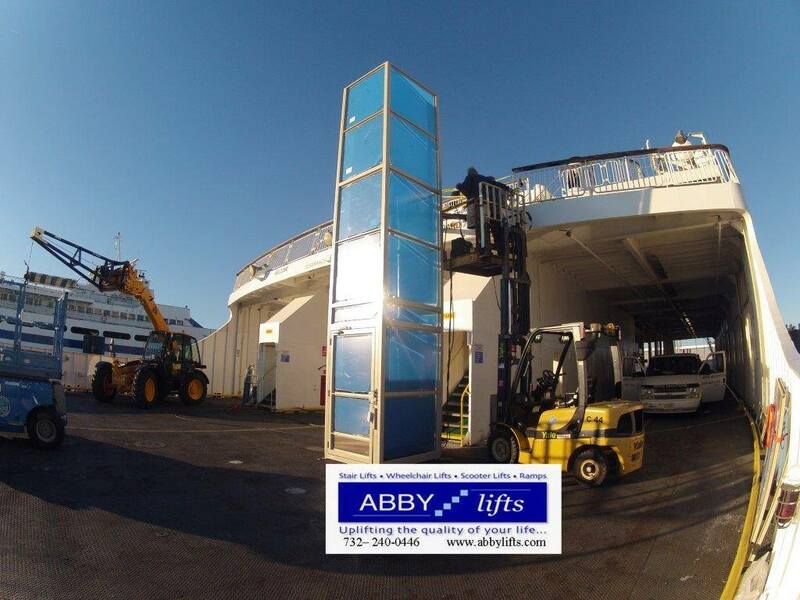 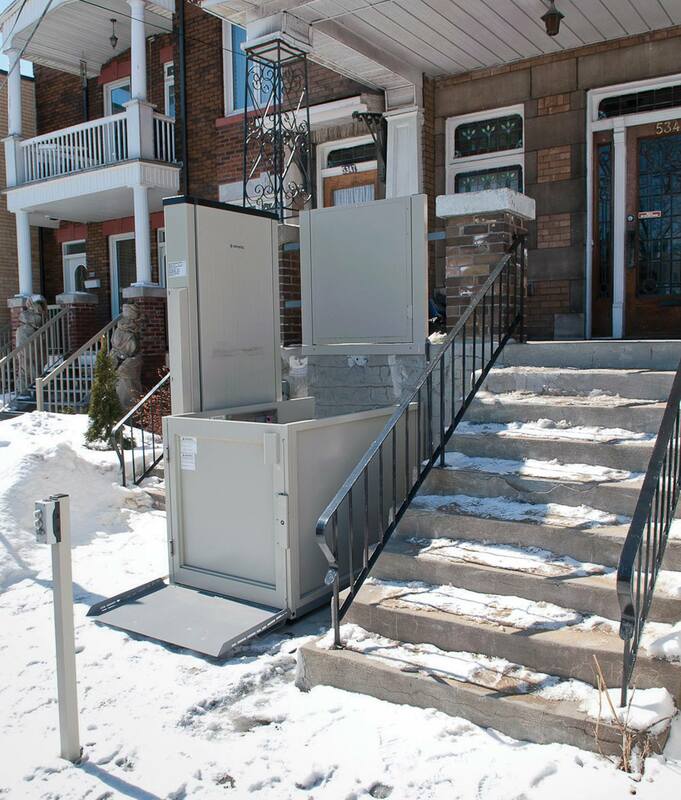 Vertical wheelchair platform lifts are designed to provide a safe and reliable means of vertical access. 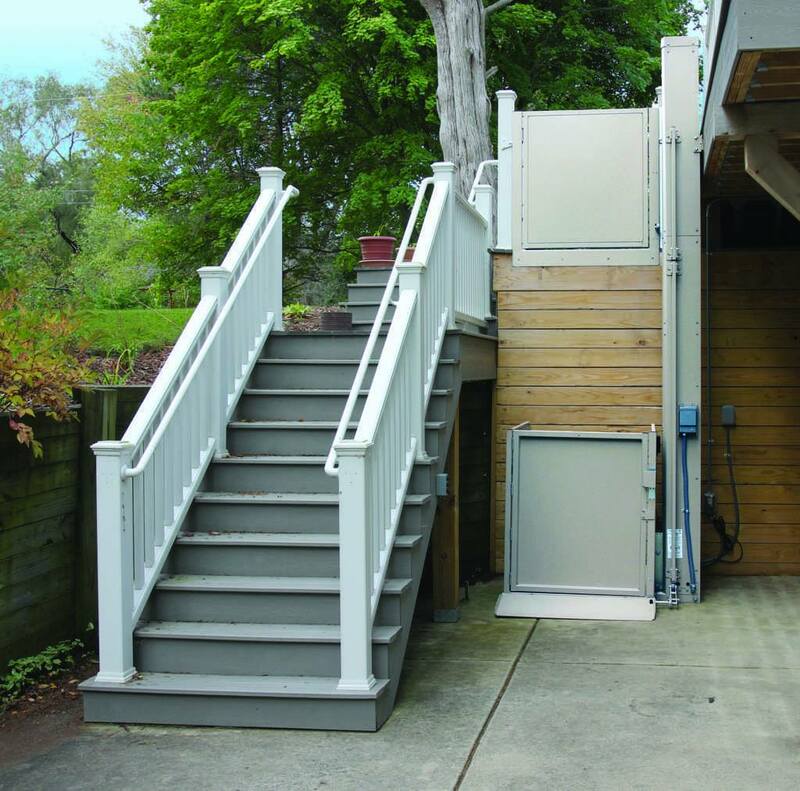 Its simple design and ease of installation make the Handilift our most economical solution to wheelchair accessibility barriers. 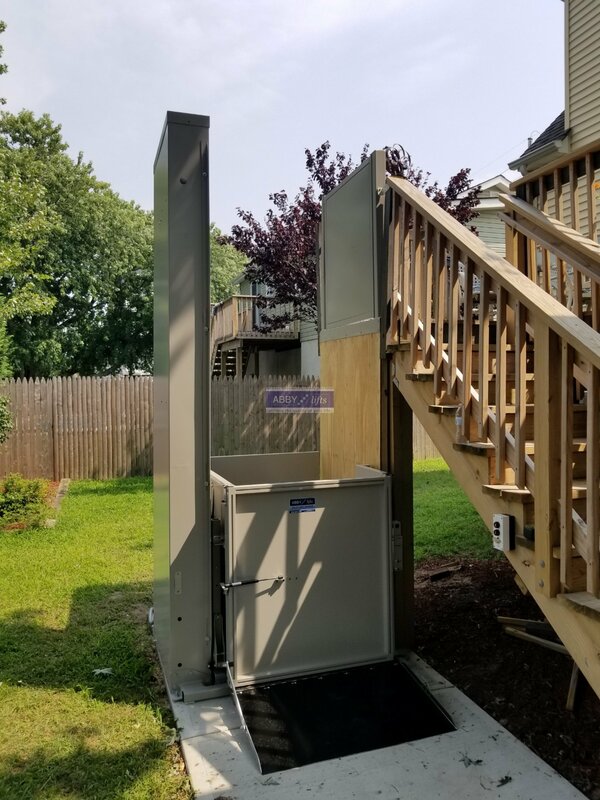 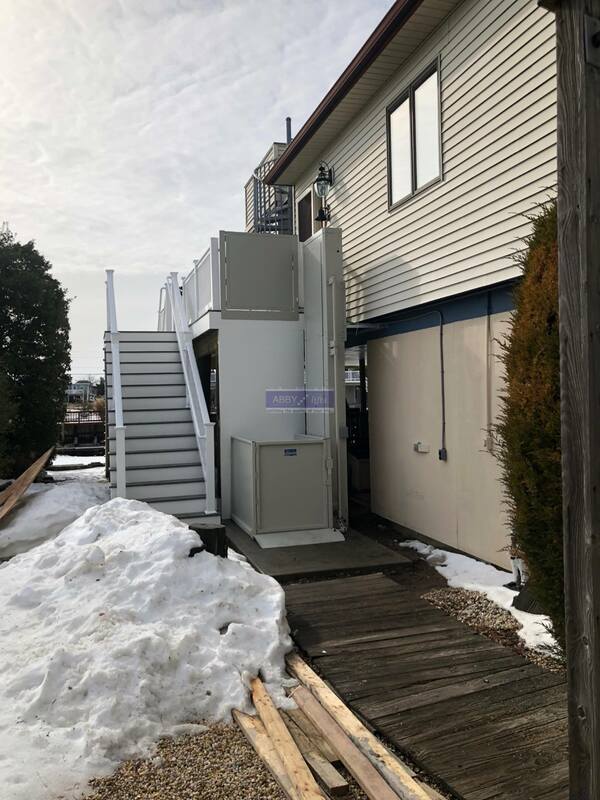 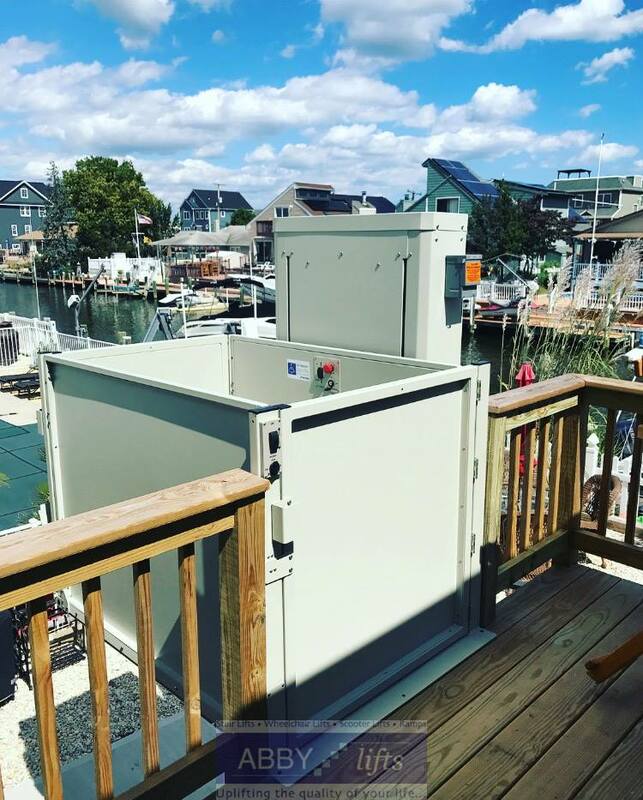 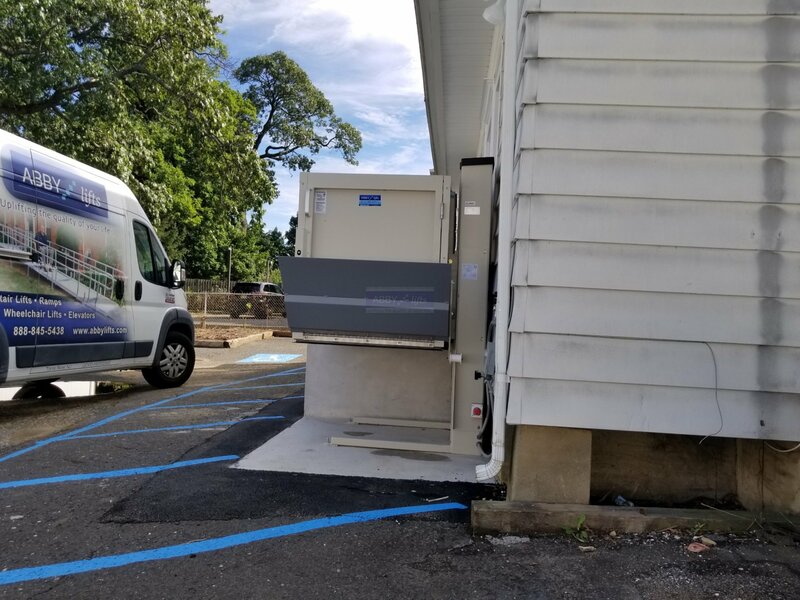 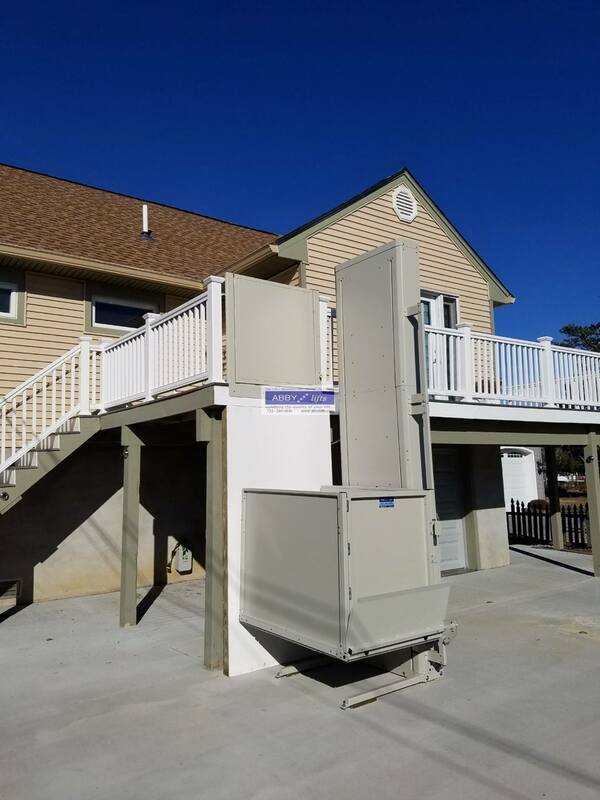 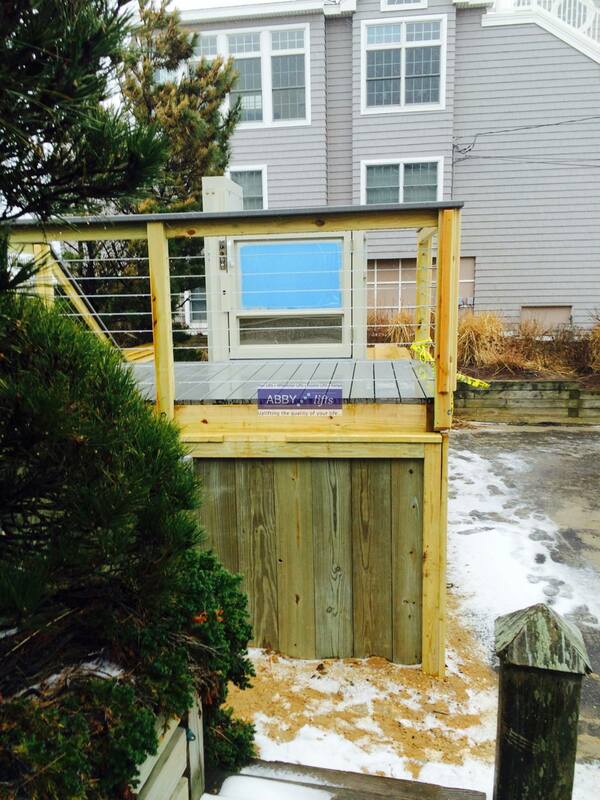 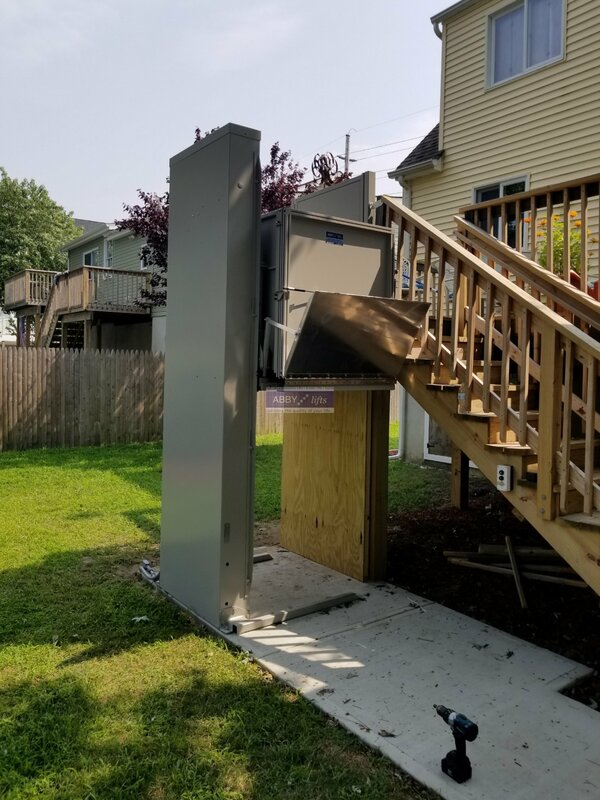 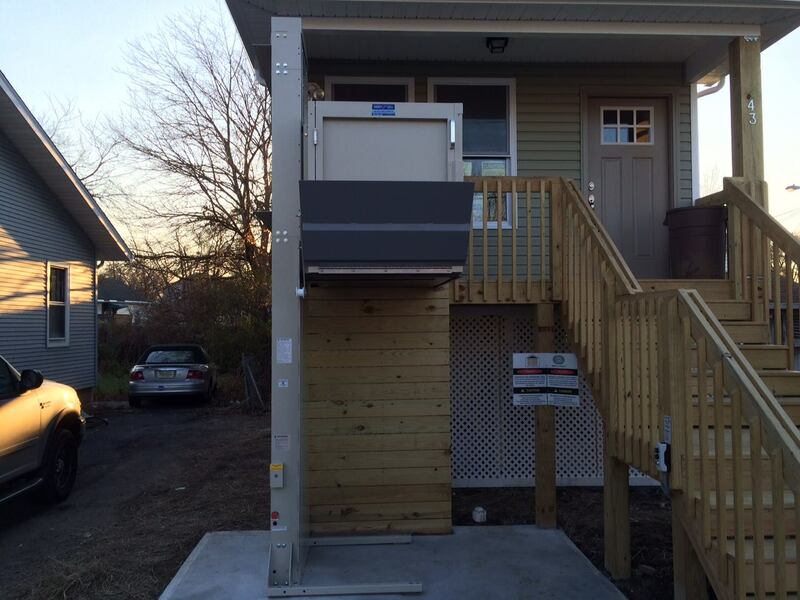 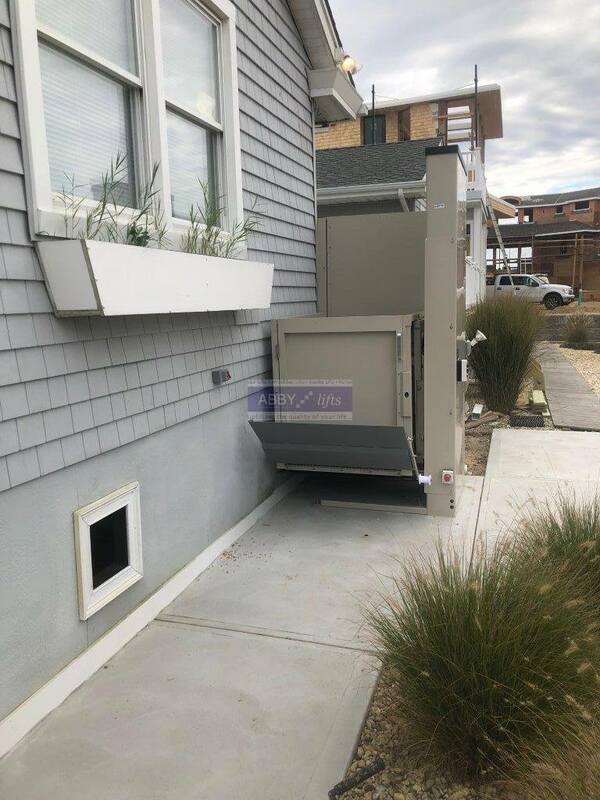 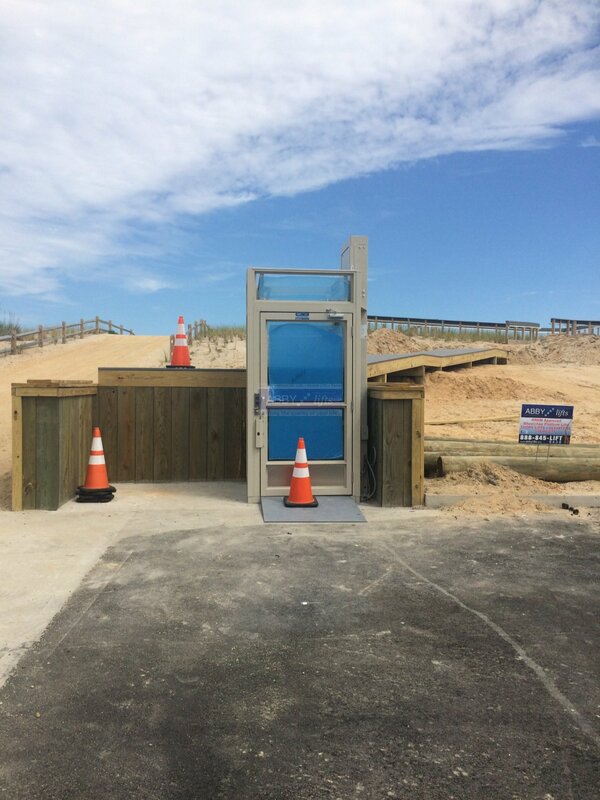 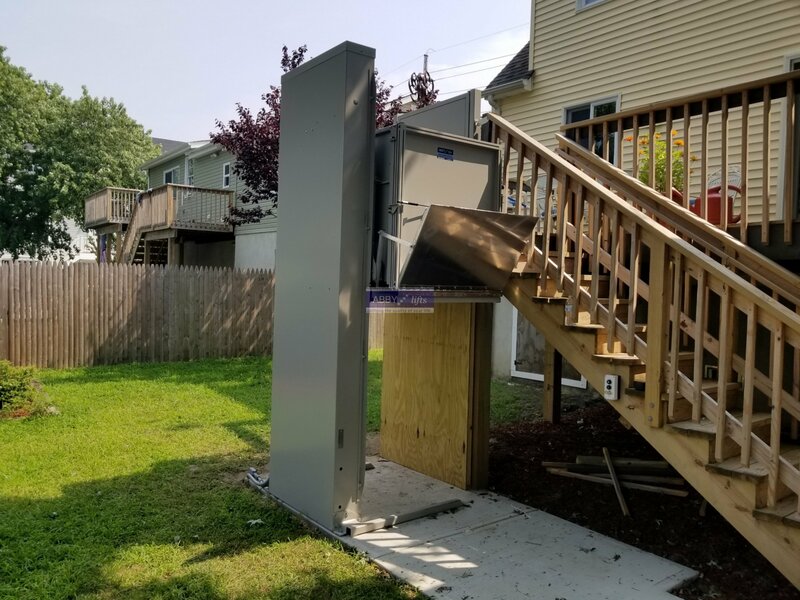 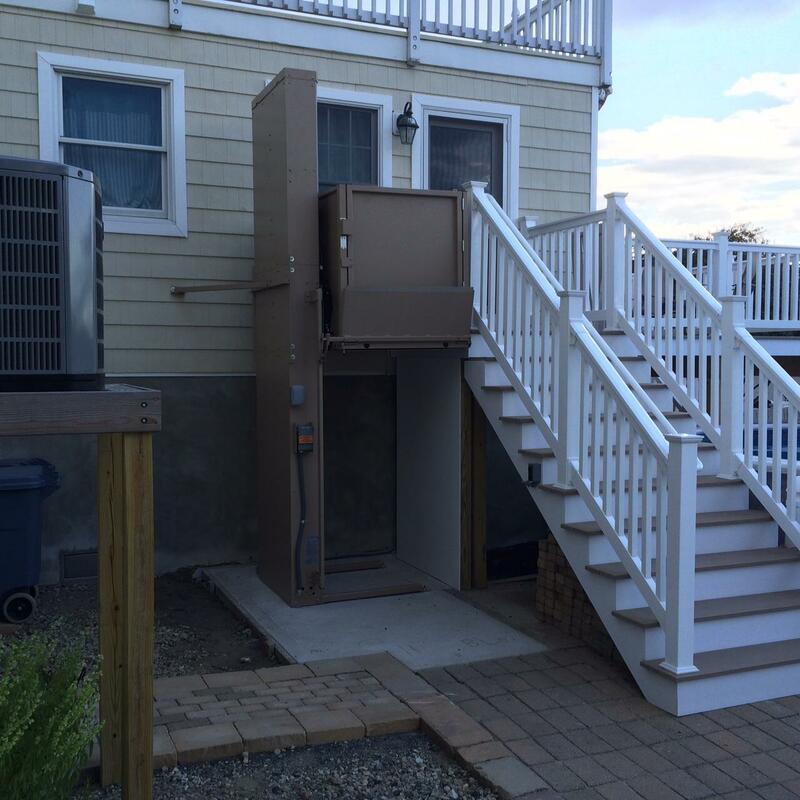 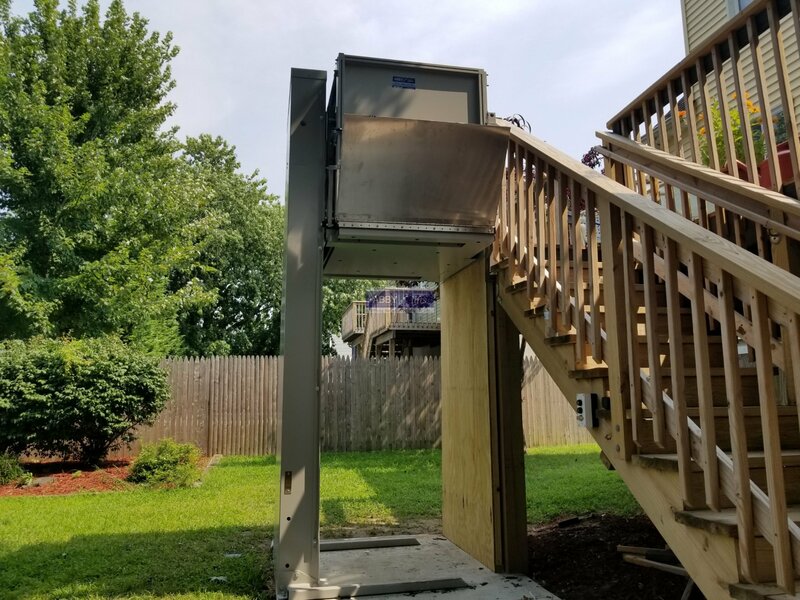 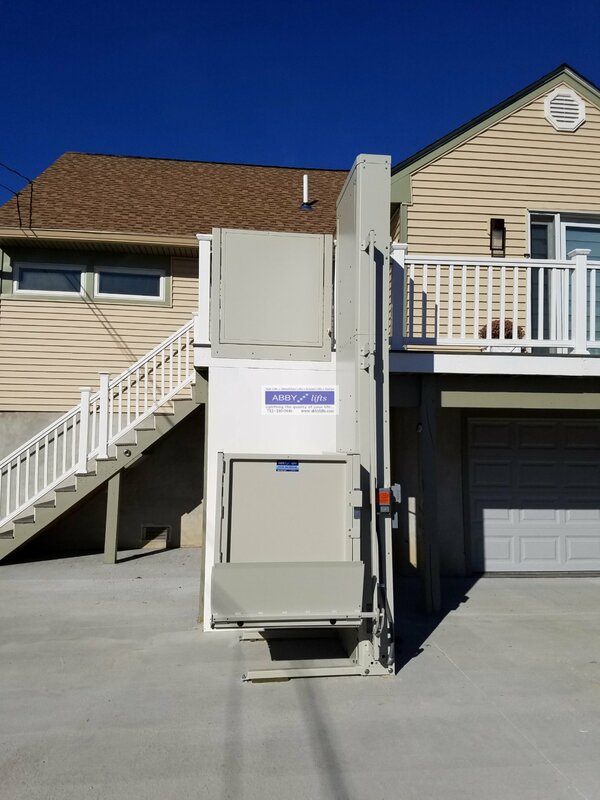 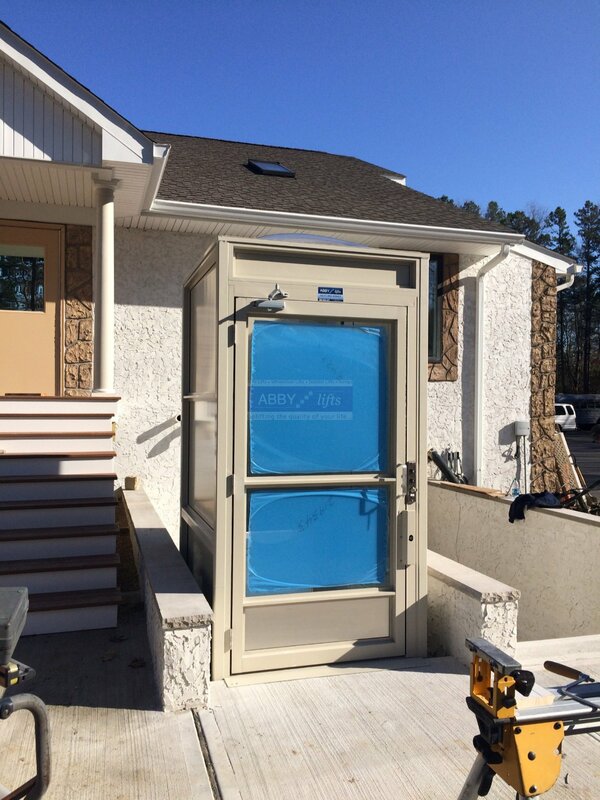 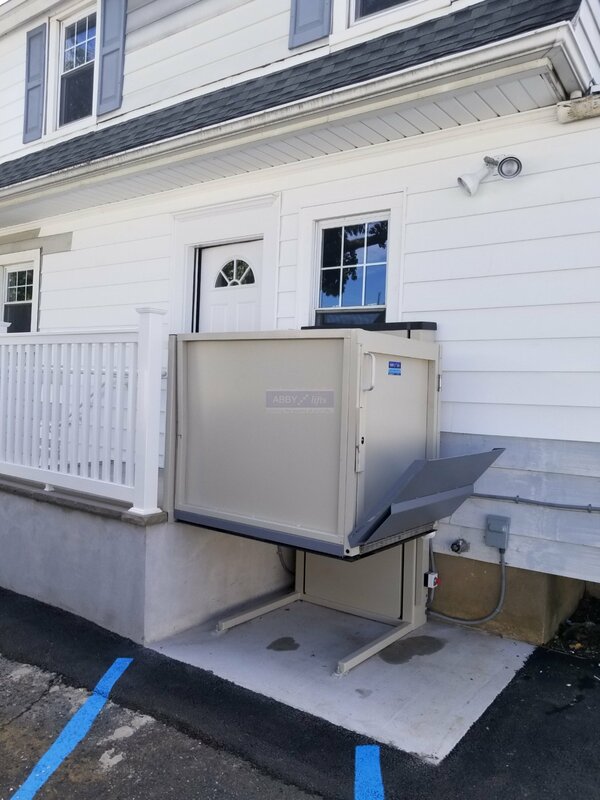 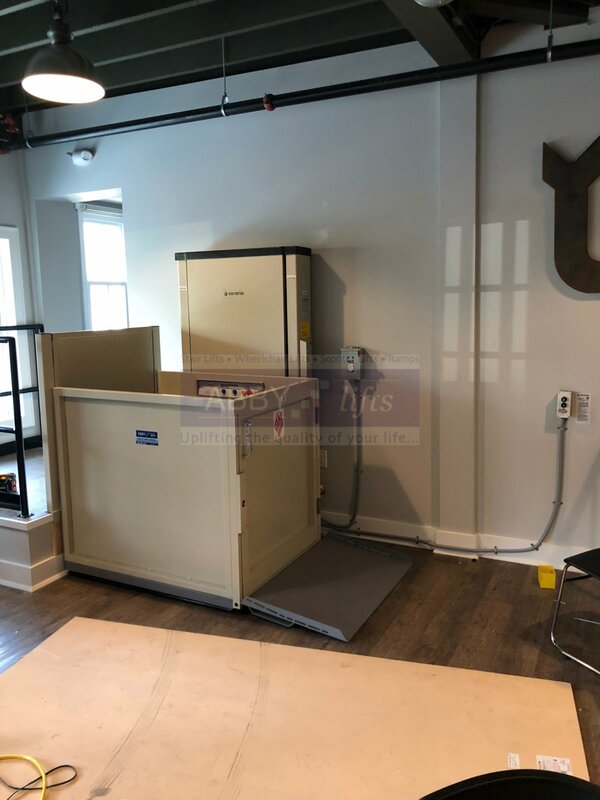 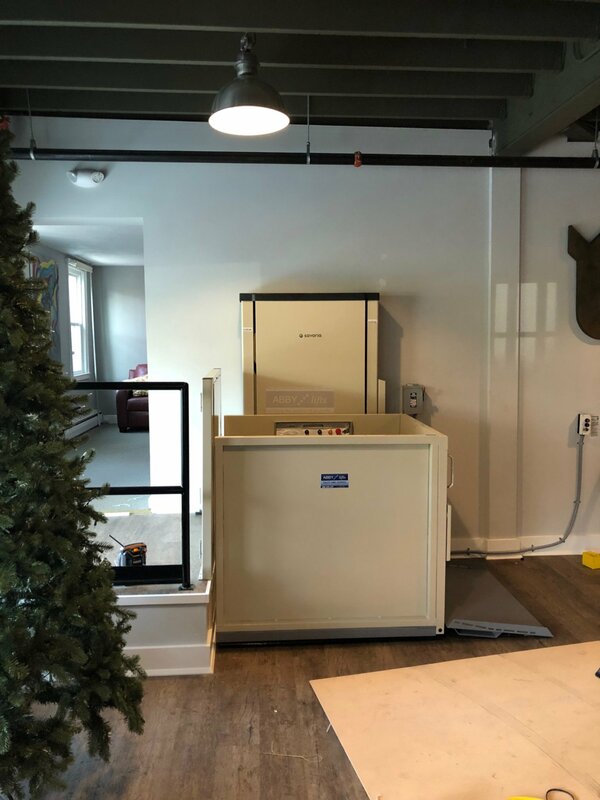 Wheelchair platform lifts can be installed indoors or outdoors and can also be portable, providing user/location flexibility. 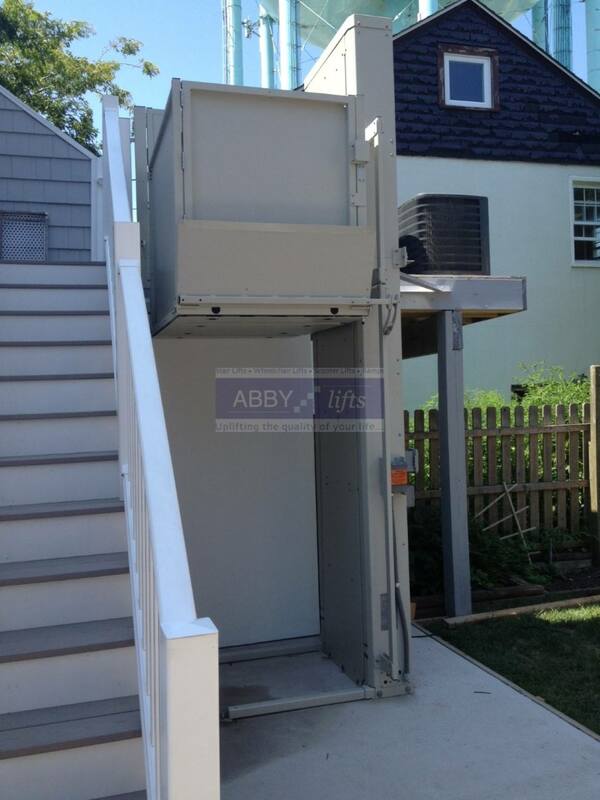 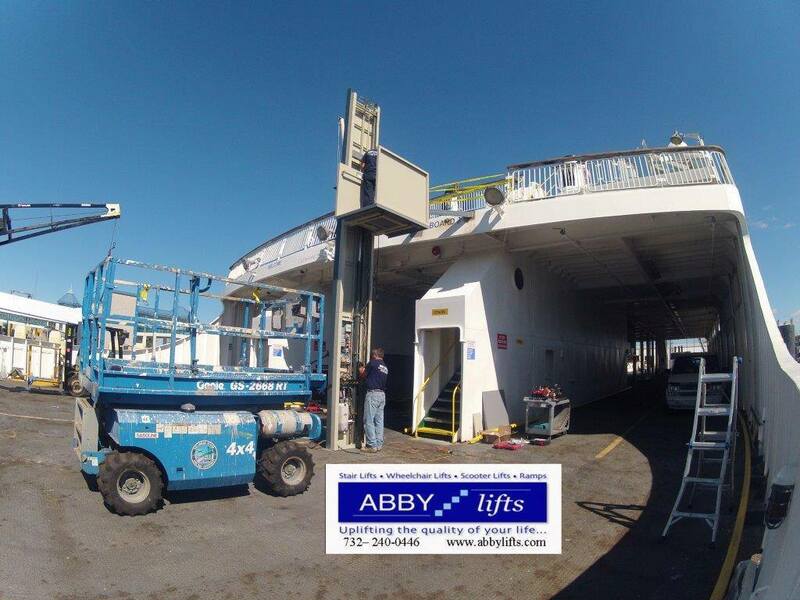 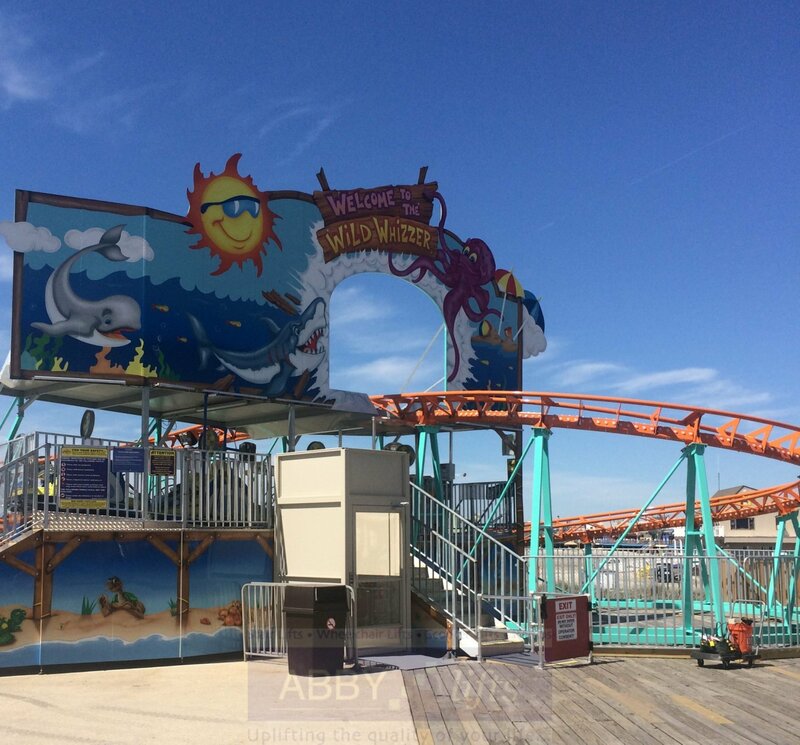 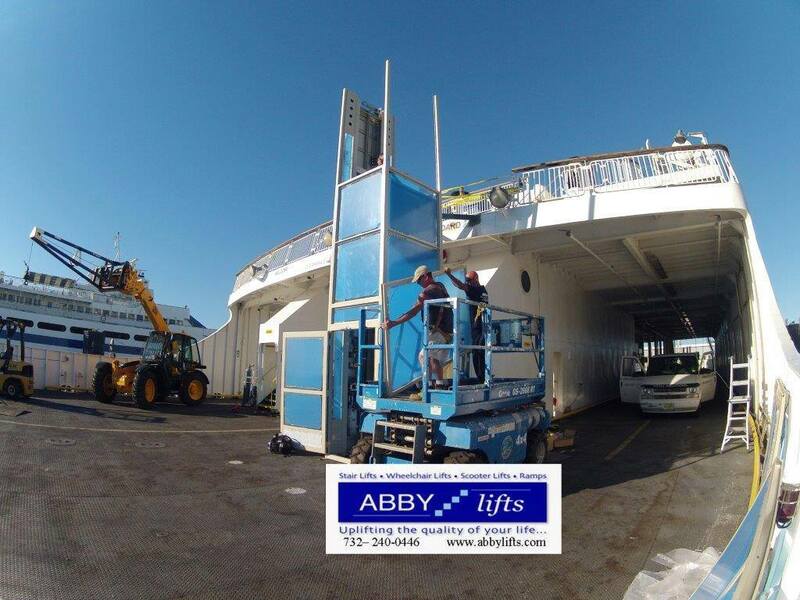 Standard features of the wheelchair platform lifts include Self-lubricating Acme Screw Drive system for maintenance free operation, aluminum cab with steel inserts for strength and durability, automatic flip-up ramp or permanent ramp for increased safety, skid resistent flooring, cab handrail for added safety and convenience. 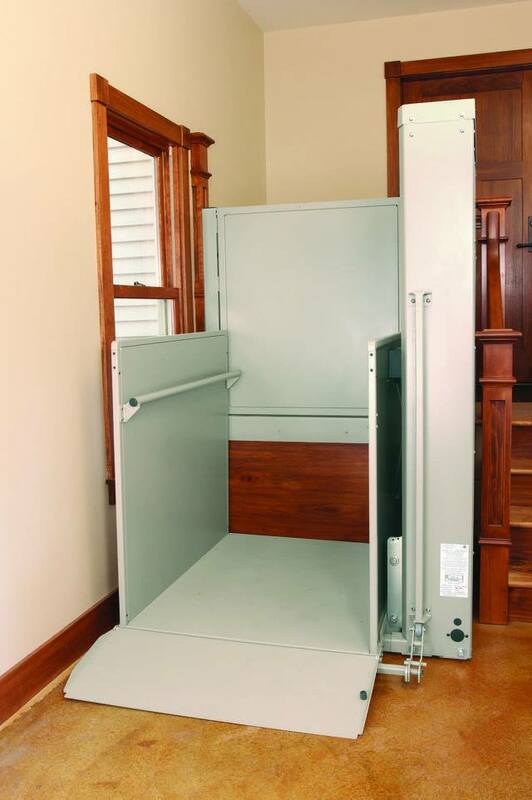 Portable options available for temporary use.